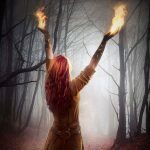 First up—The Effigy blog tour keeps chugging right along and pays a visit today to author Loni Townsend where I ramble on about this one time (not at band camp) where I found some major inspiration in an unexpected place (again, not band camp). Stop by and say hi! 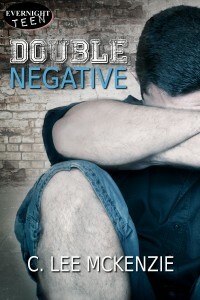 And now, for the main event, I’m turning the floor over to author C. Lee McKenzie as part of her blog tour for her latest release, Double Negative. She’s here to talk about reducing stress for writers. Since I never, ever, feel any stress whatsoever, I—yeah, I can’t even finish that sentence. Since I never, ever, feel anything but stress, I stand to learn a lot from this post. The scientific community can’t say with certainty that chronic stress causes life-threatening diseases. What they can say is people who are severely stressed are often tired and, therefore, less likely to exercise. Not healthy. Some come to rely on habits like overeating (strudel anyone? ), drinking (where’s the wine?) and smoking (no temptation here, thank goodness) to “feel” more relaxed. Anyone with a job, a mortgage, or a manuscript on submission knows how wrung out they feel at the end of a work week. I know I do. And I know how easy it is to say I’m too tired to do much of anything. 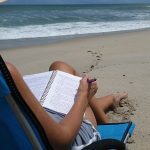 When I’m really under pressure here’s what I find helps me reduce the stress of life in general and the writing world in particular. These are things that get me up from my chair and moving. . .slowly, but surely. No matter what time of year it is, I plant some seeds. If I’m totally on my type A trip, I plant green beans. They grow almost overnight. Once I bought a fountain pen and wrote a letter with it. It’s still around here somewhere in case I need it. Of course, I leave the computer, cell phone and iPad off for at least a half hour—Well, fifteen minutes. Four? And finally, or maybe during all of this, I concentrate on my breath for a few minutes. No one can stress if they have to monitor their breathing. 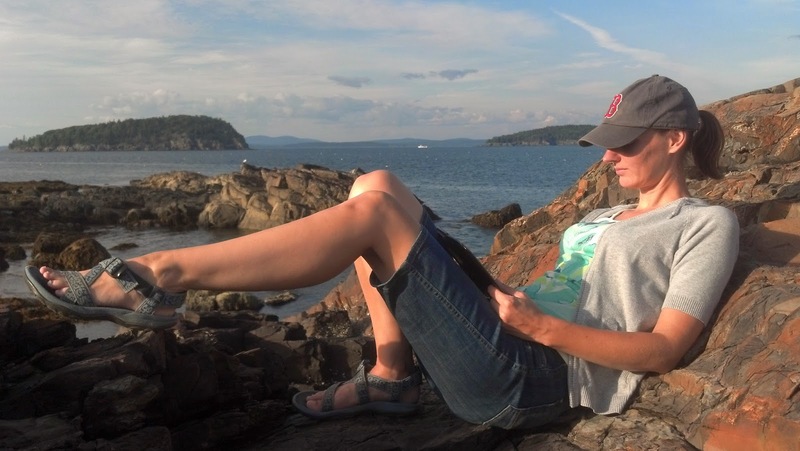 Here’s to a happy and healthy writing for the rest of 2014. 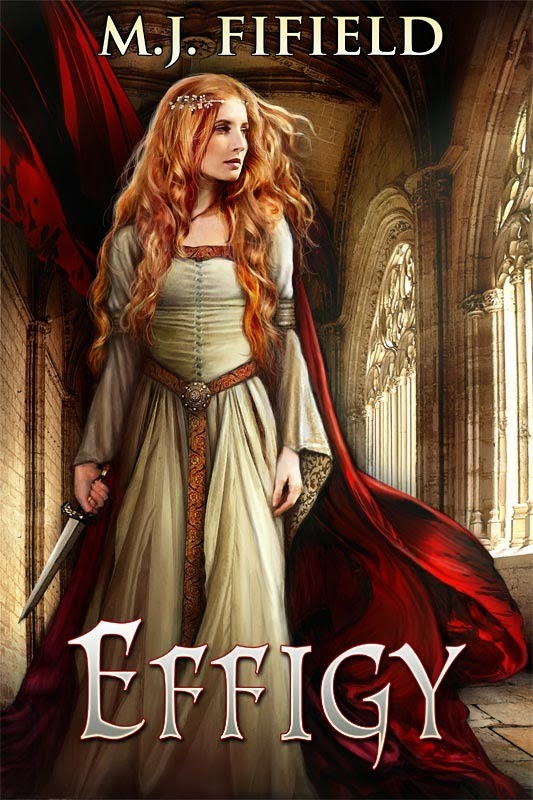 Today, the Effigy blog tour continues over at Patricia Lynne’s blog, where I tackle the very important question of why I write. Didn’t Ravven just do an amazing job? The e-book editions are on their way, I swear. They’ll be available soon. Maybe even later today. Or this weekend. Or Monday. Or the following Monday. That’s still ‘soon’, right? Until then, thank you to everyone who helped to make my first release week a successful one. You’re awesome! So, you might not have seen this on any place on any social media—because absolutely no one’s talking about it (not a true story…so many wonderful people are talking about it, and I’m both floored and honored by it)—but I published my first novel this past Tuesday. Today marks the start of my very first blog tour. I’m a little bit nervous about it, of course, because I’m me and nervous is what I do. Anyway, my first stop on the tour is an interview with the amazing Misha Gericke at The Five Year Project. Please stop by to say hi, if you have the time. Yep. This is happening. How is this happening? I checked, and hell didn’t seem frozen over. Weird. I really thought it might be. 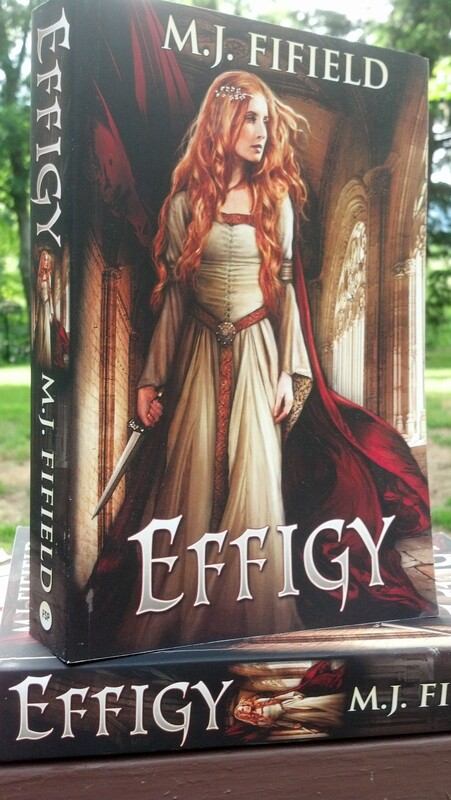 Anyway, it’s Effigy Release Day! THANK YOU, ONE AND ALL! YOU’RE THE BEST!!! Armed with a deep and lasting love of chocolate, purple pens, and medieval weaponry, M.J. Fifield is nothing if not a uniquely supplied insomniac. 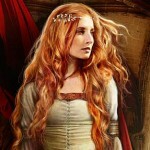 When she isn’t writing, she’s on the hunt for oversized baked goods or shiny new daggers. M.J. lives with a variety of furry creatures—mostly pets—in New Hampshire’s Mount Washington Valley. 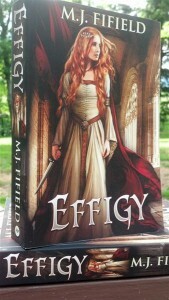 Effigy is her first novel. Visit her online at mjfifield.com, find her on Facebook, or follow her on Twitter. I like reading my horoscope. I especially like reading them in my local paper because they’re so often eerily accurate. For example, one day it had a bunch of unspecific mumbo-jumbo, but ended with “Don’t forget to return your library book.” This was perfect because I actually had a library book that I had forgotten to return. Another even more awesome example is the horoscope which ended with “A friend is pregnant with a boy.” I remember laughing about that one, but I stopped laughing when, about two weeks later, my best friend told me she was pregnant. Instead I got super excited. I was even more excited when, the next month, it was confirmed that she was pregnant with a boy. Self-esteem isn’t a fixed thing, and you will feel yours waver throughout the day. The important thing is that whether you feel strong or scared, go ahead with your plans. So this is me going ahead with my plans. Effigy will be released tomorrow. Like, for real, even, and not just in some wild daydream I’m having while I’m at my day job. Which I am, today. At my day job, I mean. As you’re reading this, I am either working my way through an endless list of needlessly confusing markdowns, or working my way through an endless pile of needlessly ugly new product as we welcome in our fall line. Well, in limited release, anyway. Starting tomorrow, people will be able to order a paperback copy from the CreateSpace store. It won’t be available on Amazon until later in the week because of the Post Office Delay of last week (thanks, USPS! You’re the best! (Note: that was sarcasm.)). Also, the e-book versions have been delayed because of some unexpected and, quite frankly, strange formatting problems. I found that out yesterday afternoon. So it might not have gone as smoothly as I would have hoped (or, you know, not even close to it), but it is happening. Kind of. And this whole limited release thing is all right. I mean, Hollywood does it with the big Oscar contenders every year, so why shouldn’t I do it with my debut novel, right? Thanks for stopping by today, and I’ll see y’all tomorrow.